IA provides experienced data management, statistical, PK, and medical writing services from protocol design through study report writing. Our team of highly skilled professionals work collaboratively with both start-up and established pharmaceutical and device companies. 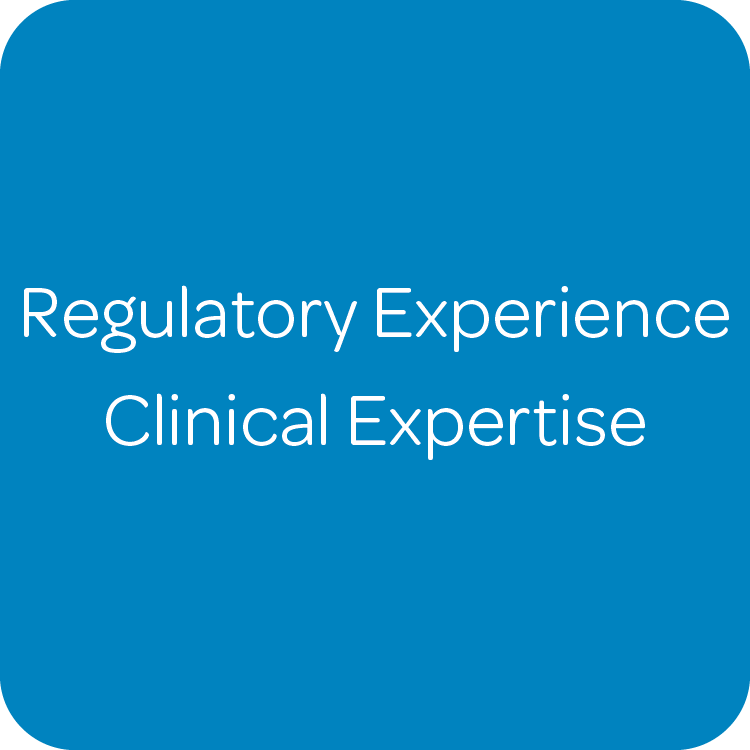 We support a full range of clinical development studies, including healthy volunteer, proof-of-concept, and large-scale trials. We have considerable experience providing clinical trial support for cardiovascular, CNS, endocrine, oncology, hepatic (including NASH), and pain-related indications. Our data management, PK and statistical analysis, and medical writing teams work seamlessly with our clients to provide exceptional deliverables in a timely manner. The Innovative in our name comes from our ability to creatively solve problems for our clients. IA has implemented quality assurance/quality control programs to better ensure all final project deliverables meet or exceed the client requirements and expectations. Our team understands that providing a quality product is one of IA's main competitive advantages. Our team of professionals are highly trained, qualified, and experienced. 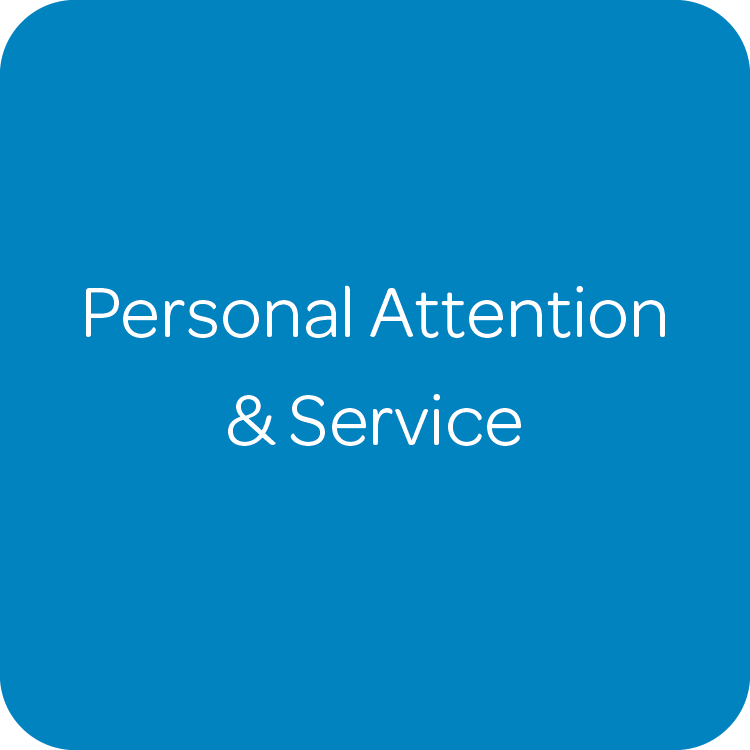 We understand that clients have different needs, and we are eager to provide the individualized attention and support that is required to meet those needs. Many clients consider IA an extension of their team and turn to IA for support over many years. Established in 2003 by Senior Level Directors from Pharmacia/Pfizer, IA has grown to include 6 statisticians, 4 with doctorate degrees. Everyone within our statistical programming group has either a masters degree in statistics or a minimum of 10 years industry experience. The strength of our Data Management group allowed IA to be named one of the first SCDM industry partners. Our director of Medical Writing held the role of Executive Director of Medical Writing for Pharmacia/Pfizer.